Do you sometimes want to look more professional but do not know what are the right pieces to wear? 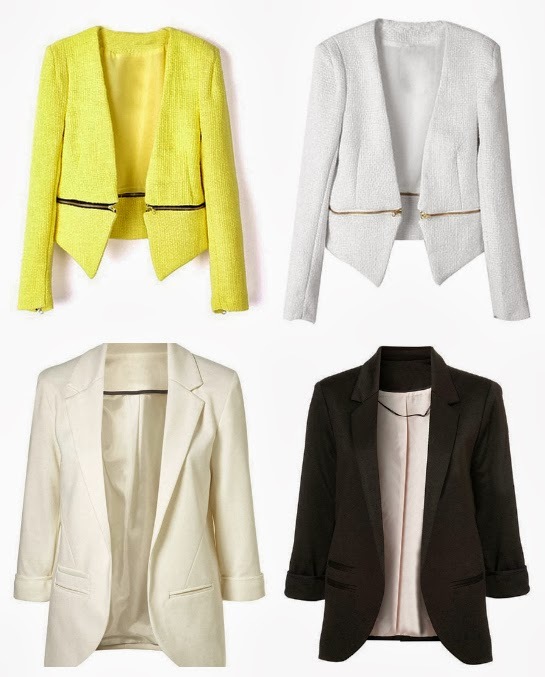 For a no-fail corporate attire, blazers should be our number one go-to piece! Blazers have this power to instantly toughen up an outfit. Pair it with a pair of jeans and shirt and you'll still look like you mean business. Hence, they are my favorite clothing piece whenever I go to school (or if I want to impress my professors ;)). In Romwe, power dressing has been taken to a different level. Colors are injected to every piece and the designs are unconventional. Definitely no more boring business attires! 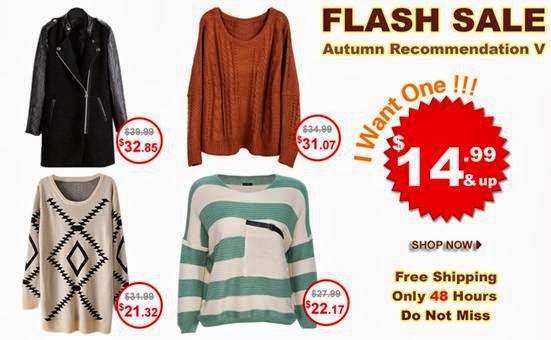 Luckily for us, these items are part of their 48 hour flash sale. Most of the items will be from $14.99 and up. This sale have already begun so do not miss out on the chance to score these power dressing items! Totally love all your picks!!! Totally agree- blazers / smart jackets always sharpen up any outfit!! Nothing like an awesome blazer to pull an outfit together. Love the yellow one!